Three new staffers and a promotion. 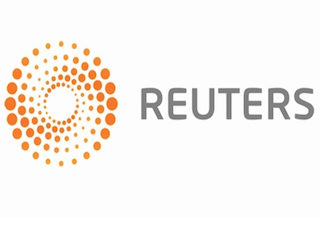 Reuters has added several staffers to its legal team. Details are below. Robert Iafolla has been named a labor and employment law reporter. He comes to the company from Bloomberg. Anthony Lin joins as editor in chief of legal/practitioner insights. He most recently worked for American Lawyer as its Asia editor. Stephanie Russell-Kraft has been named a business of law reporter. She joins Reuters from Law360, where she was a senior reporter. Tracy Rucinski has been named a bankruptcy reporter. She joins the legal team from Reuters’ Madrid bureau.